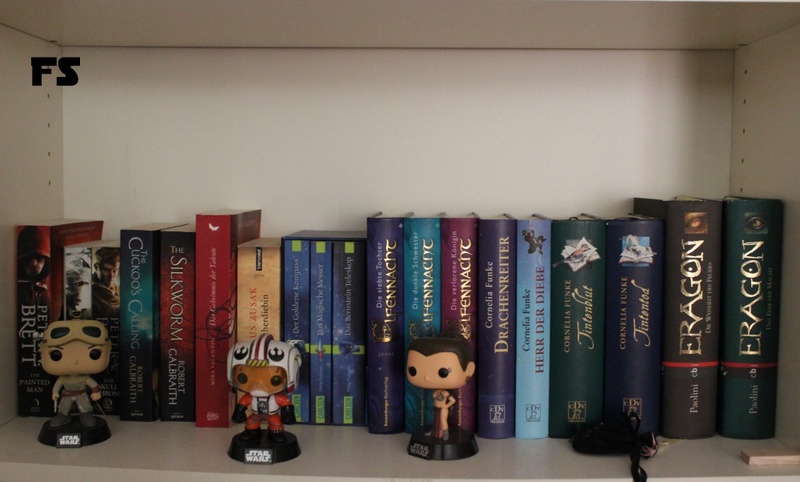 For this week’s ShelfieSaturday, I’m showing you my childhood-books/fantasy/general fiction shelf. With a bit of Star Wars. The first two Eragon novels are my brother’s, which is why they’re not sitting on my shelf.